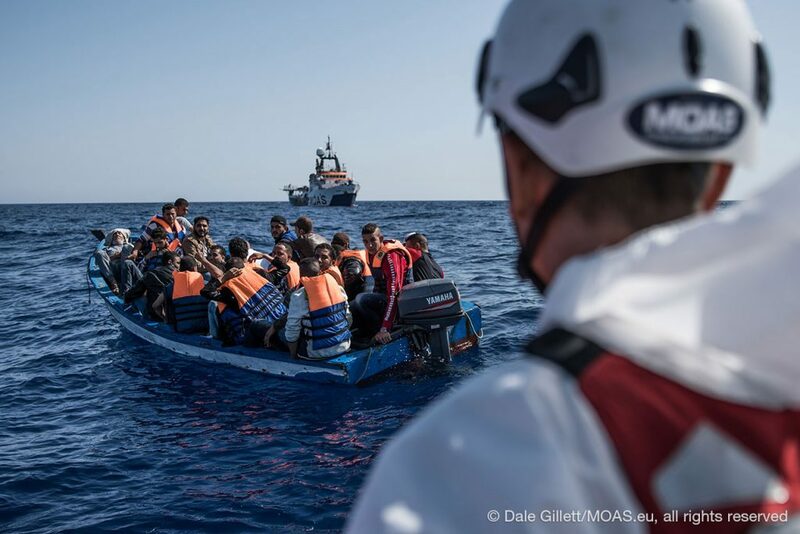 MOAS began operating in the Central Mediterranean in 2014. Since then we have rescued and assisted 38,421 people in this area alone, and are proud to have inspired other organisations to assist in the attempt to save lives at sea. 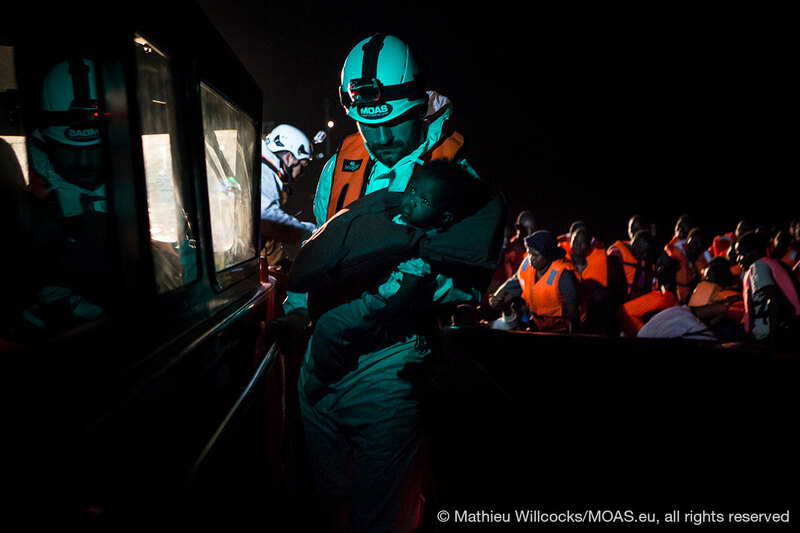 On August 25th 2014, MOAS launched its first operation in the Central Mediterranean. Our flagship vessel, the Phoenix, left the Malta Grand Harbour that day as the first Mediterranean private search and rescue (SAR) initiative of its kind. Equipped with a specialist SAR crew, a fully-equipped clinic and two humanitarian drones, MOAS was out to demonstrate proof of concept and make a real impact on the loss of life that had come to define the Central Mediterranean migration route. 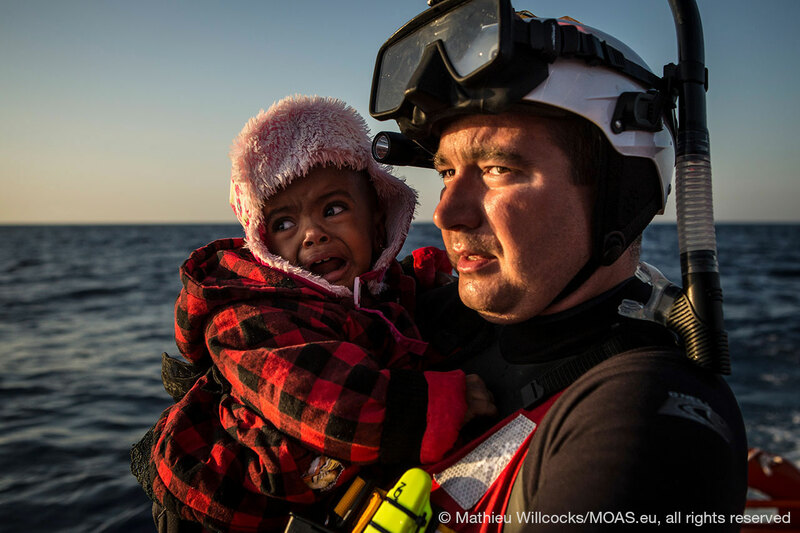 Over the next 60 days, MOAS would save 3,104 children, women and men. 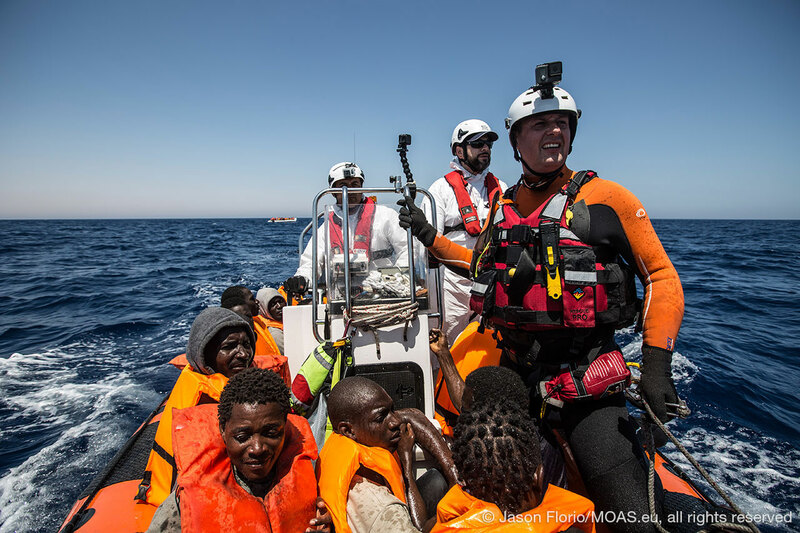 On 2nd May 2015, equipped once again with our professional search and rescue crew, drones and a medical team, MOAS set sail to rescue and assist migrants and refugees making the dangerous border crossing from Libya to Italy. 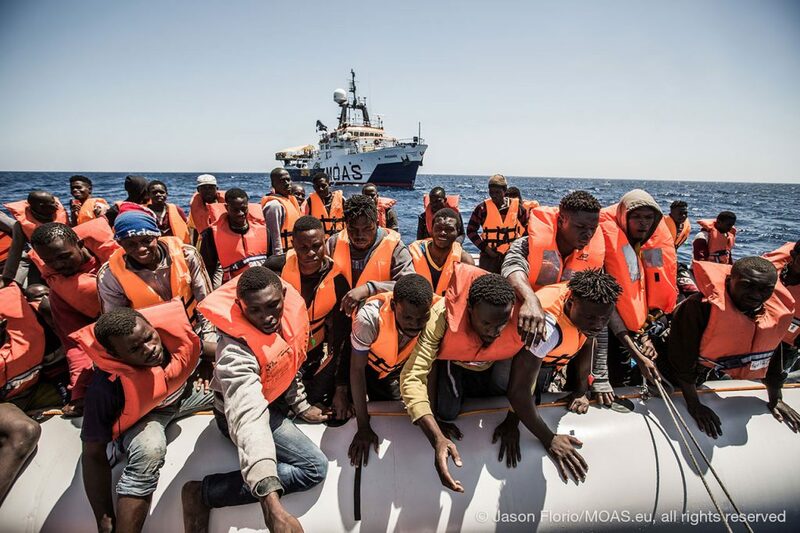 Over the next 5 months, the MOAS crew rescued and assisted 8,581 people. In June 2016, MOAS returned to the Central Mediterranean for its third consecutive year. During this mission, MOAS operated with both the Phoenix and the Responder, and within two weeks of the start of the mission had rescued over 1,000 people. The unprecedented death tolls – between the 25th and 30th of May 2016 alone, over 1,000 people would go missing in the Central Mediterranean – prompted MOAS to issue a call for the creation of safe and legal routes on the day of the organisation’s two year anniversary. 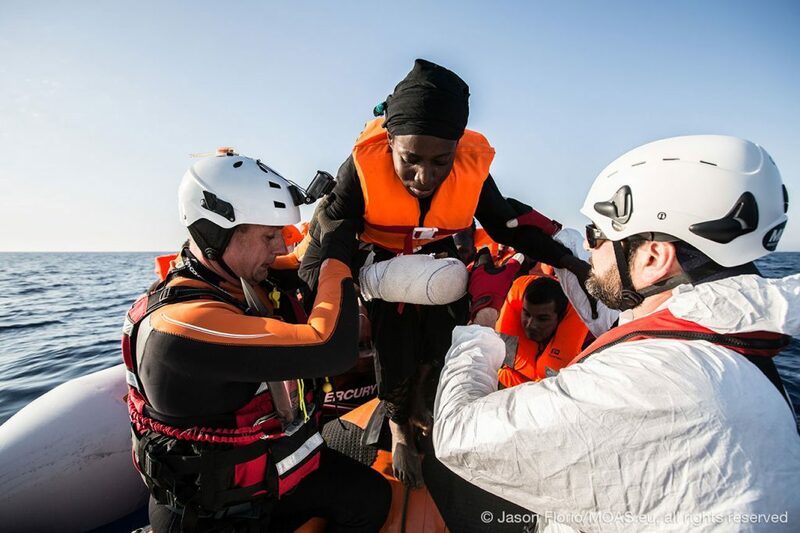 Throughout 2016, the crew witnessed more and more people being packed into unstable rubber dinghies, while the physical condition of the people we rescued deteriorated. Despite these increasing operational challenges, over the course of the 2016 Central Mediterranean Mission the MOAS rescued and assisted 19,450 children, women and men before ending the operation in December. On 1st April 2017, MOAS launched its 4th mission in the Central Mediterranean, operating with the Phoenix and supported for the first time by a manned aerial asset, a fixed wing aircraft. 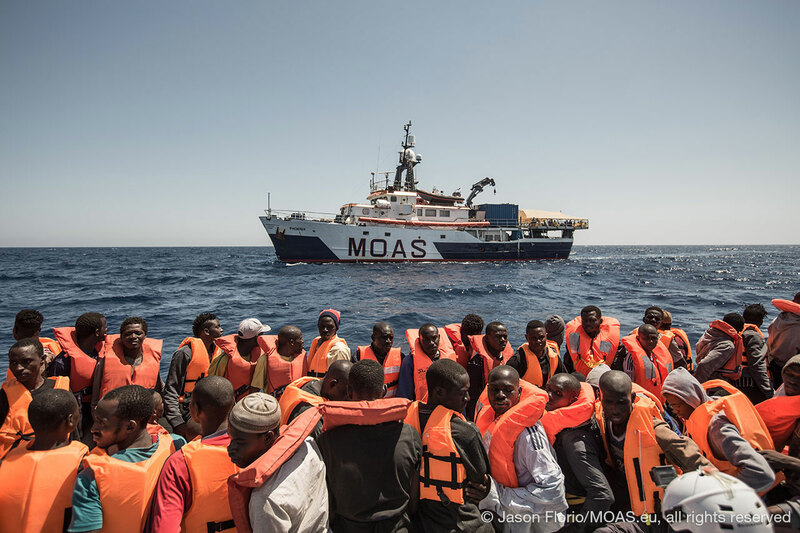 In the early stages of the mission, the MOAS crew were tested by a wave of unprecedented mass departures and the increased overcrowding of vessels; in April alone, the crew rescued and assisted over 2,000 people. Despite these challenges, during the mission MOAS rescued and assisted 7,286 people, all the while observing and monitoring the escalating complexity of the context in the Mediterranean. As August drew to a close MOAS was faced with a dilemma: with a decreasing need – linked to reduced flows of people – and an ever more challenging environment, the need for our search and rescue operations in the Central Mediterranean reduced. Simultaneously, at the Bangladeshi border, hundreds of thousands of Rohingya refugees began to arrive, fleeing new outbreaks of violence. A needs assessment dictated we shift strategy to focus on aid delivery and medical care for the Rohingya, as we began to build up an advocacy campaign for the region. MOAS’ maritime operations have always been conducted in full cooperation and collaboration with authorities on both land and sea, and operated in accordance with the UN Laws of the Sea (UNCLOS) and International Maritime Law. Our operations in the Central Mediterranean were integrated into and coordinated with the wider SAR network synchronized by the Maritime Rescue Coordination Centre (MRCC) in Rome. You can learn more about our missions in the Central Mediterranean by watching the MOAS documentary here. 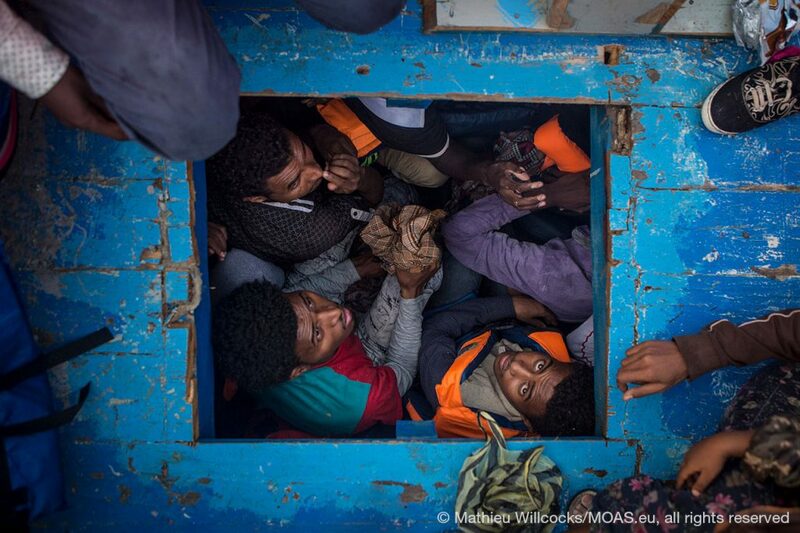 No one should have to risk their life to reach safety: that’s why MOAS provides aid and assistance to the world’s most vulnerable migrant communities.